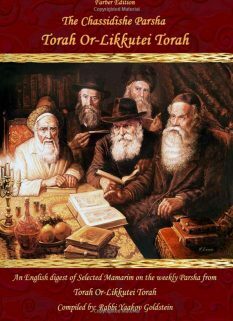 Shabbos Shuva: If one did not recite Ritzei on Shabbos Shuvah it follows the same classical laws of every Shabbos, that if he remembered only after already saying “Baruch” of the fourth blessing, or after completing Birchas Hamazon, then he must repeat from the beginning of Birchas Hamazon and recite both Ritzei. 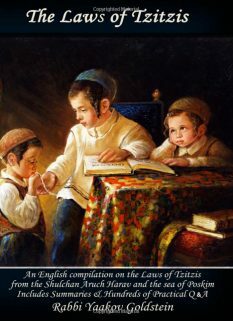 However, some Poskim rule that the law of Ritzei on Shabbos Shuva follows the same law as Yaaleh Veyavo on Rosh Hashanah, and hence one is to only repeat Birchas Hamazon if it was forgotten by the night meal of Shabbos and not if it was forgotten during the day meal. Other opinions: Some Poskim rule one may still recite the added blessing [brought next] so long as he has not yet said the word “Hakeil”. [Chayeh Adam brought in M”B 188:23; In the Biur Halacha he leaves this ruling with a “Tzaruch Iyun Gadol” however implies that simply the words Baruch Ata, in his opinion, is not problematic. The reason: Although the opinions who rule one is to fast on Rosh Hashanah also hold that one is to fast on Shabbos Teshuvah [see Admur 188:10; 597:1] and we hold that if one forgot Yaaleh Veyavo one must initially suspect for their opinion and not repeat Birchas Hamazon [Admur 188:10], nevertheless, we do not find anywhere in Poskim that there is a difference between Shabbos Teshuvah and other Shabbosim in terms of a case that one forgot Ritzei. Thus, it seems that according to all one is required to repeat Birchas Hamazon if he forgot Ritzei on Shabbos Shuva as is the rule throughout the year. 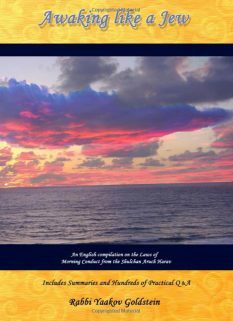 What remains to be understood is the reason for the difference in ruling between Rosh Hashanah and Shabbos Teshuvah, as by all these days there are opinions who hold one is to fast and hence we should apply the rule of Safek Brachos Lihakel? 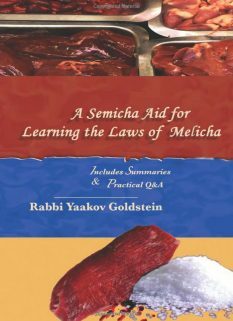 Perhaps the explanation is as follows: On Rosh Hashanah itself there are opinions who hold one is to fast, which means that they hold the Sages never included R”H as part of the Holidays that require Lechem Mishneh and a meal. Hence, according to them, one who eats and recites Birchas Hamazon cannot repeat it if he forgot Yaaleh Veyavo, as Rosh Hashanah is not obligated in a meal. 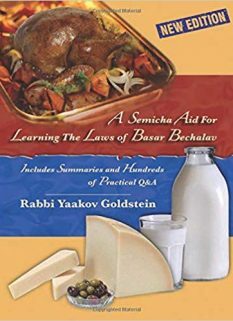 However, on Shabbos Teshuvah even they agree that one is ideally obligated to eat a meal due to Shabbos, and it is only due to the Aseres Yimei Teshuvah that one may fast. Thus, one who did not fast and fulfilled the Mitzvah of eating a meal on Shabbos must repeat Birchas Hamazon if he forgot Ritzei, as Shabbos requires him to eat a meal. This is similar to one who made a vow not to eat on Shabbos and nevertheless ate in which case certainly we would hold that Bentching must be repeated if he forgot Ritzei even though what he did was forbidden, as the prohibition was due to an external factor and not due to Shabbos. [See Ketzos Hashulchan 47 footnote 8] Vetzaruch Iyun.